Put the ground beef in a large bowl and add the grated onion and bread. Mix thoroughly, being careful not to overmix. Add the eggs, mint, oregano, salt and pepper and mix thoroughly. Be careful not to overmix. Refrigerate the meatball mixture for 30 minutes. 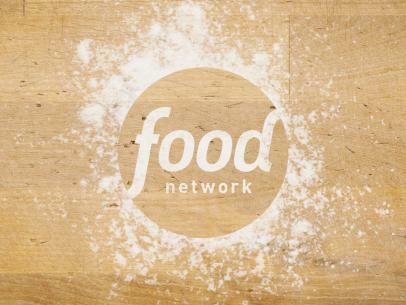 Form into golf ball-size meatballs, flatten and coat both sides lightly with flour. 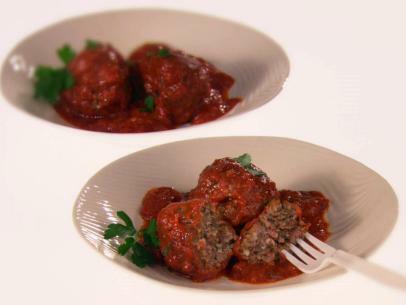 In batches, fry the meatballs over medium to medium-high heat in a large pan with the oil until golden brown and cooked through, 2-5 minutes per side.